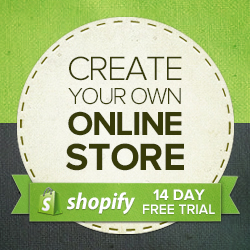 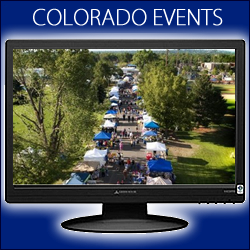 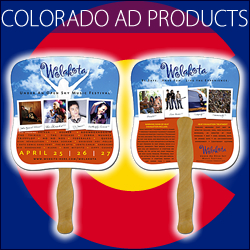 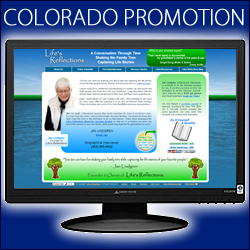 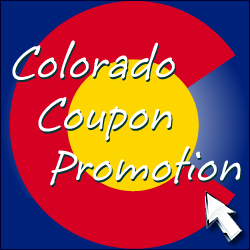 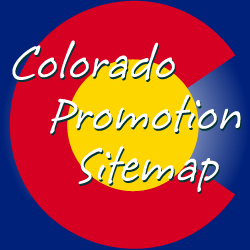 Serving Colorado with Digital Marketing Services and Promotional Advertising Products. 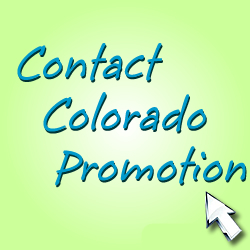 Ask us for ideas when it comes to marketing your specific business, organization, industry, or event, with the newest and most effective advertising products and digital/social media tools and solutions. Serving Colorado with Digital Marketing Services and Creative Advertising Products.